All Winters homes currently listed for sale in Winters as of 04/26/2019 are shown below. You can change the search criteria at any time by pressing the 'Change Search' button below. If you have any questions or you would like more information about any Winters homes for sale or other Winters real estate, please contact us and one of our knowledgeable Winters REALTORS® would be pleased to assist you. 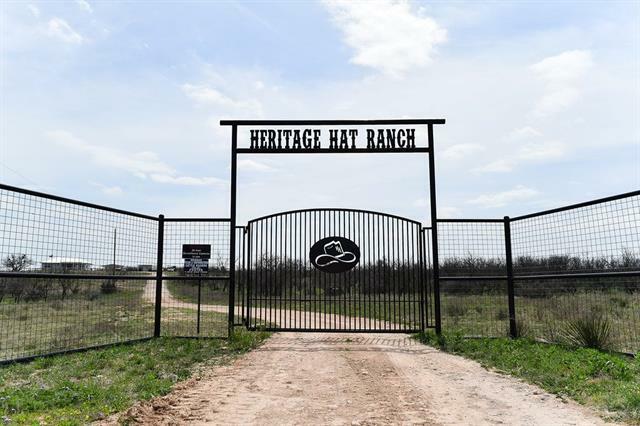 "Heritage Hat Ranch is a fourth generation family-owned high fence ranch in Runnels County Texas. Elm Creek meanders through the property. Several good tanks, beautiful mature trees, and rolling hills. Axis, Black Buck, and Buffalo. 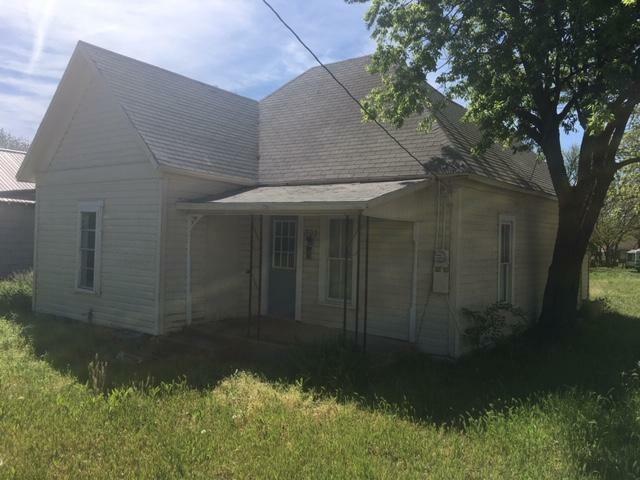 Stunningly remodeled farmhouse sitting high on a hill top with scenic views that has been fabulously remodeled in true 'Fixer Upper' fashion and is being offered fully furnished. Duplex style bunkhouse, shop on a slab, sea container, excellent set of cattle worki"
"Beautiful oversized corner lot in a great neighborhood in Winters. 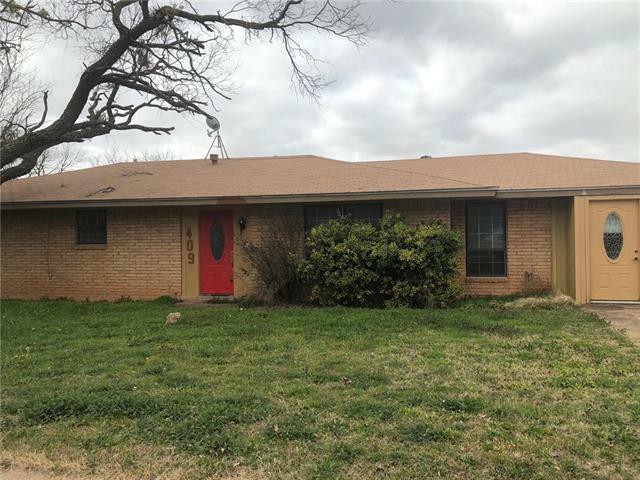 Walking distance to schools and close to Abilene if you want to go into the city. Quiet town living with your own backyard oasis. Entertain your guest with a wet bar in the game room, and outdoor BBQ pit. Outdoor storage building with electricity and full bathroom. Plenty of room for your family to enjoy this home!" "1800 sq ft 3 bed, 2 bath custom home built in 2004 has large open concept, vaulted ceilings and beautiful vinyl plank flooring. The large living space complete with a wood burning stove opens up into the kitchen and is the center of the home that makes it perfect for entertaining! Complete with custom front and back porches made with Trex deck boards and a large 2 car carport also included. Ready to be moved to your property or ranch today!" "ATTENTION INVESTORS! Looking for a larger home that you can flip or make it something special for you? Here it is! This home offers 1620 sq ft,4 bedrooms, 2 baths, office, separate shop with electricity and 220. This home is a project, but most items to finish are there and will convey with property. Also has side-by-side refrigerator and upright deep freezer that convey, but are not warranted. Roof replaced recently. Central heat and air, corner lot in small town atmosphere of Winters, Texas. " "A pretty solid fixer upper project. Things have been started, need someone to buy it make it the way that want it! Corner lot. Good area. Better hurry and bring your tools and decorating ideas!!"